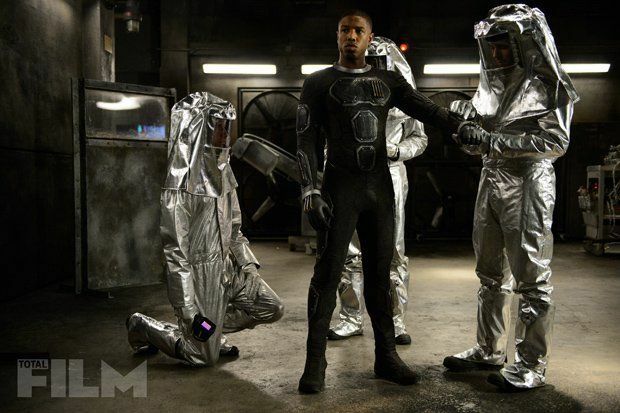 20th Century Fox has released four new Fantastic Four images, and they continue to hammer home that if you’re looking for something fun and lighthearted, you’re going to have to look elsewhere. 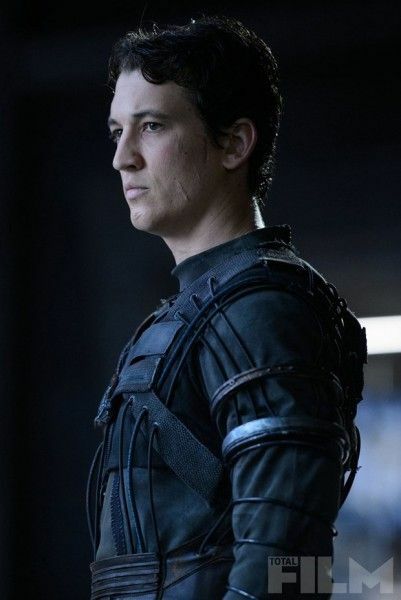 These images give us a close look at the team’s outfits, and you’ll notice that the number “4”—a trademark in the comics—is nowhere to be found. This is in addition to losing the blue-and-white coloring and instead going for black and maroon. Check out the images below [via Total Film via GamesRadar]. 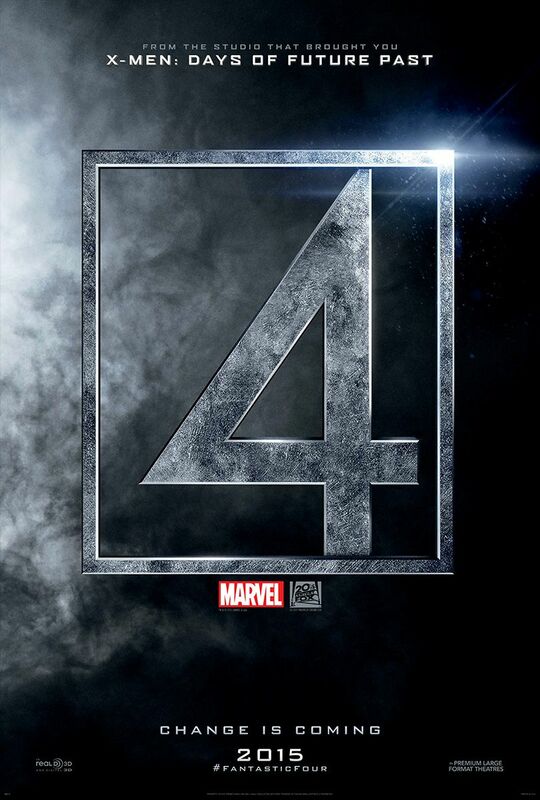 Fantastic Four opens August 7th, and stars Miles Teller, Kate Mara, Michael B. Jordan, Jamie Bell, Toby Kebbell, and Tim Blake Nelson. THE FANTASTIC FOUR, a contemporary re-imagining of Marvel’s original and longest-running superhero team, centers on four young outsiders who teleport to an alternate and dangerous universe, which alters their physical form in shocking ways. Their lives irrevocably upended, the team must learn to harness their daunting new abilities and work together to save Earth from a former friend turned enemy.